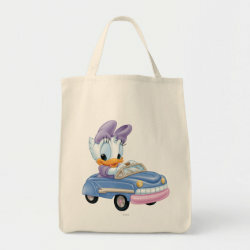 This original design features Daisy Duck as a Disney Baby. 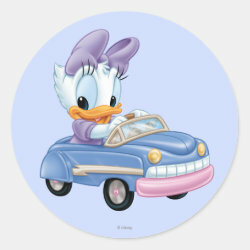 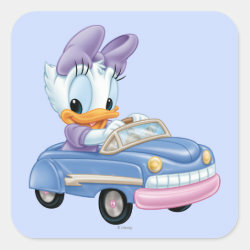 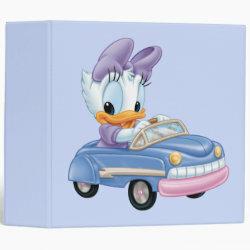 The famous girlfriend of Donald Duck is driving a cute little blue and pink car. 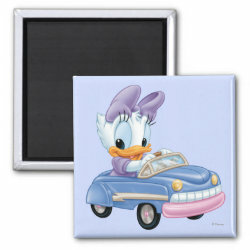 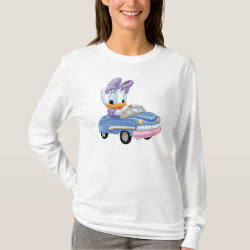 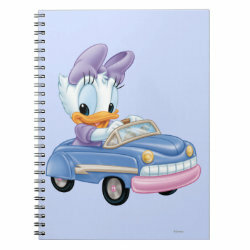 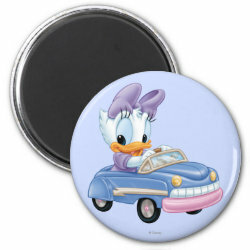 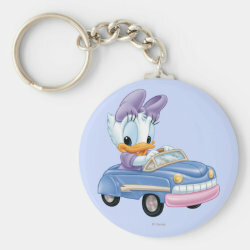 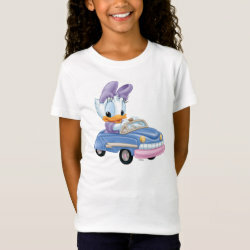 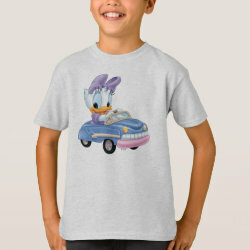 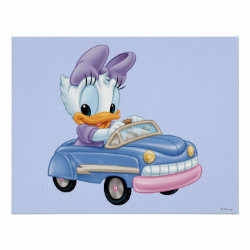 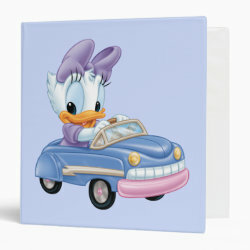 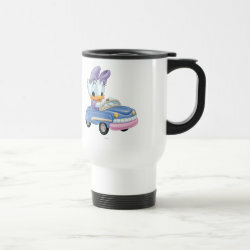 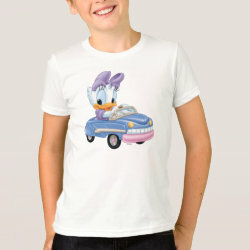 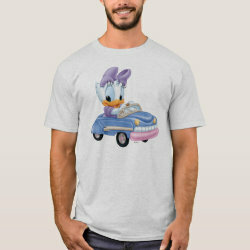 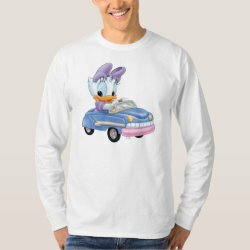 Some great gifts here for Daisy fans and girls who like Disney Babies or cars.